If you pick up the Business section of the New Zealand Herald you start to wonder if there isn't anyone in those offices who hasn't been given some kind of award. The music world in New Zealand is a little more sparing in its prize-giving which makes awards nights like the annual APRA Silver Scrolls – where the best song is selected by the writer (or writers') peers -- very special. 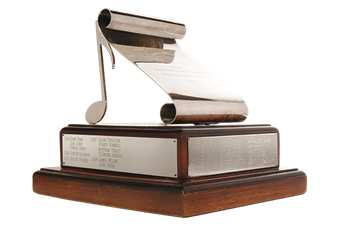 Respect from your fellow musicians make the Silver Scroll one of the most coveted objects you can have on your mantelpiece, and you are in the company of people like Hammond Gamble, Shona Laing, Dave Dobbyn, Bic Runga, Neil Finn, Chris Knox, Brooke Fraser, Lorde with Joel Little, Ray Columbus . 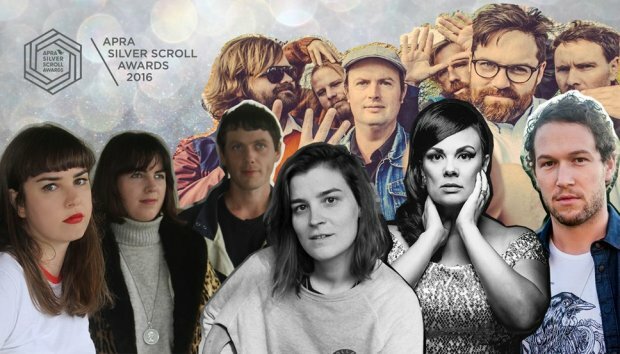 . .
Now in its 51st year, the APRA Silver Scrolls are also a night where musicians celebrate their own away from the fickle business of pop charts and sales. Quality is the hallmark not units shifted or downloaded. 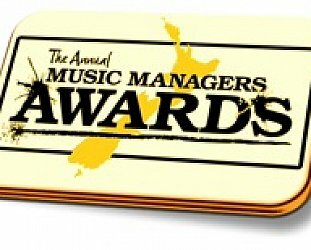 Also on the night there are some important other awards outside the Silver Scroll: the APRA Maioha Award, celebrating exceptional waiata featuring te reo Māori; SOUNZ Contemporary Award, celebrating excellence in contemporary composition; APRA Best Original Music in a Feature Film Award and the APRA Best Original Music in a Series Award (see finalists below). 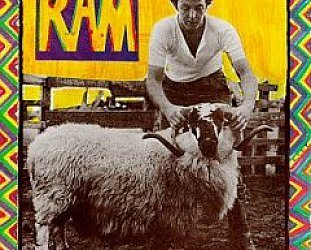 All the awards – plus the induction of someone into the APRA Hall of Fame – will be presented at Vector Arena in Auckland on Thursday 29th September. Tami Neilson for The First Man (written by Tami Neilson and Jay Neilson). All awards will be presented at Vector Arena in Auckland on Thursday 29th September.